Grafting and Fat Transfer: What is the real story? Home » Blog » Grafting and Fat Transfer: What is the real story? Some of the ways that liposuction has evolved include the development of new kinds of cannulas, the use of different ways of aspirating the fat, and the use of different forms of energy to break up the fat for removal. Energy forms that have been applied to fat tissues include lasers, ultrasound and radiofrequency. The use of radiofrequency has even been used without any incisions or cannulas, and has been passed directly through the skin with no incisions. In my opinion, the results achieved with that technique have been minimal or disappointing. It is always worth considering the fact that, whenever the surgeon delivers any thermal energy to the tissues, the risk of scarring or burning the tissues is a real potential danger. 1) The technique of harvesting the fat is very important, and this includes the selection of the instruments used, the pressure used to extract it, and the manner in which it is separated from unnecessary fluid. 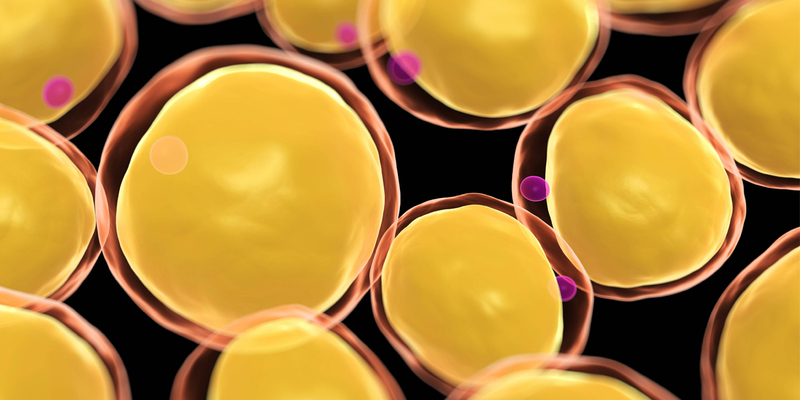 This concept would suggest that the use of newer laser-assisted or thermal systems of fat removal may be very unappealing because they can destroy these valuable cells. 2) The technique of delivery of the fat is equally critical, as the fat must be able to thrive in its new location and receive adequate blood flow and nutrition. 3) Patients who are thin may be very good candidates for specific types of fat grafting; they do not have to be overweight or carrying pockets of donor fat. 4) Areas that are prone to constant movement, such as the lips, are less likely to retain the volume injected when compared to areas that do not move as frequently. 5) If you assume that some percent of the fat will be lost over time, while the rest has a good chance of retention, you are embracing a more realistic approach and will likely be pleased with the results. 6) Fat grafting can be a great addition to other surgeries that you may already be considering, such as face or neck lifting. 7) Fat has the possibility to provide long-term volume enhancement; off-the-shelf fillers usually do not. For large areas of fat grafting, such as the buttock area, fillers are not even a reasonable option given those that are FDA approved in the U.S. Fat grafting and transfer is a growing area of interest, and you will likely see more advances on the horizon. I will keep you posted . . .